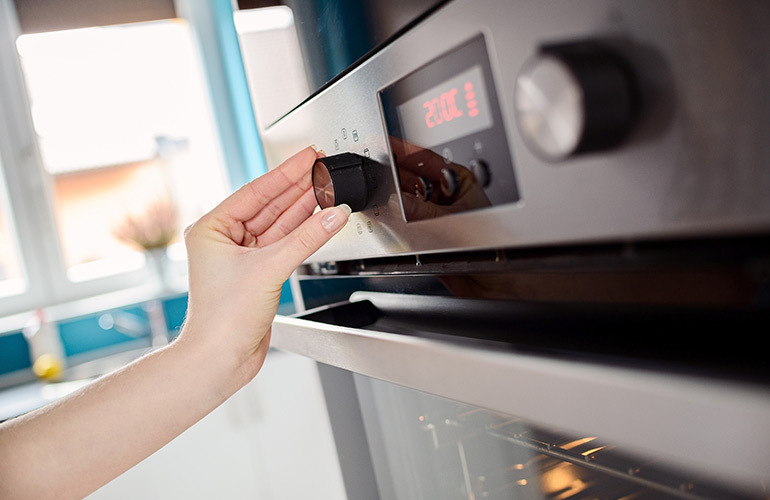 If your oven, stove and air conditioner circuits are in need of a repair, maintenance, installation or replacement, Sparkies Electrical Contracting Services is the one to call. We can assist with all electrical aspects involved in oven, stove and air conditioner circuits. Our Gold Coast team of experienced licenced electricians can ensure a precision and quality service that will have your oven, stove and air conditioning circuits running in optimal condition. Contact Us today to discuss your oven, stove and air conditioning circuits with one of our Gold Coast electricians.